YouTube has grown stronger and stronger to emerge as one of the most popular video-sharing social media platforms. It gives the flexibility to create users and upload your videos so that other subscribers can see your videos get entertained and aware. YouTube has also been a wonderful platform to create brand videos, product demos and quirky commercials to draw your consumers. How about extending this feature to your blog or website so that the visitors get a glimpse of your video without the strain of searching your channel? 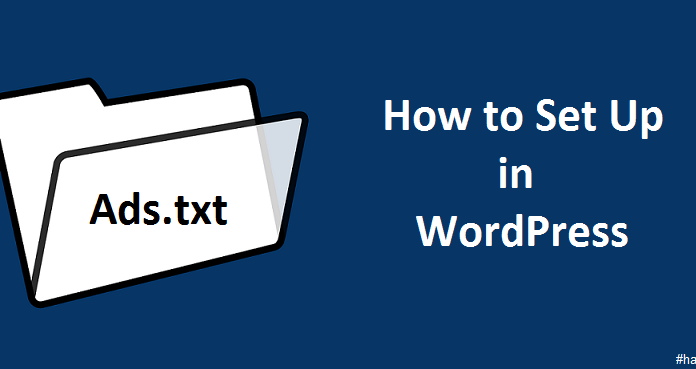 It would not only increase your base of clients but also will make your site interactive and attractive. So, let us peep into some wonderful YouTube widgets that you can integrate into your sidebar of WordPress website. 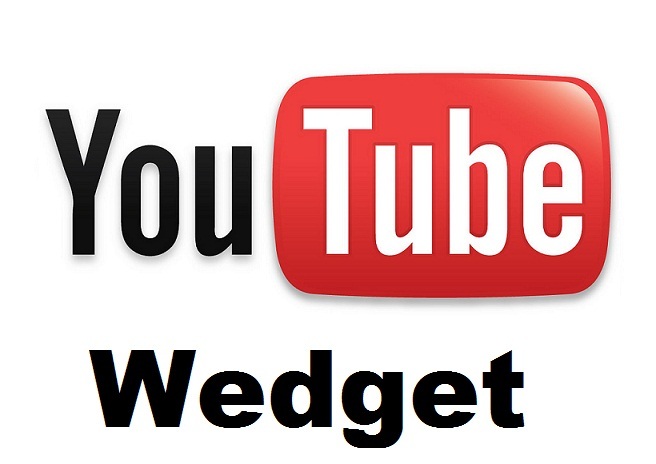 YouTube Widget Responsive is a wonderful YouTube widget with a host of features. 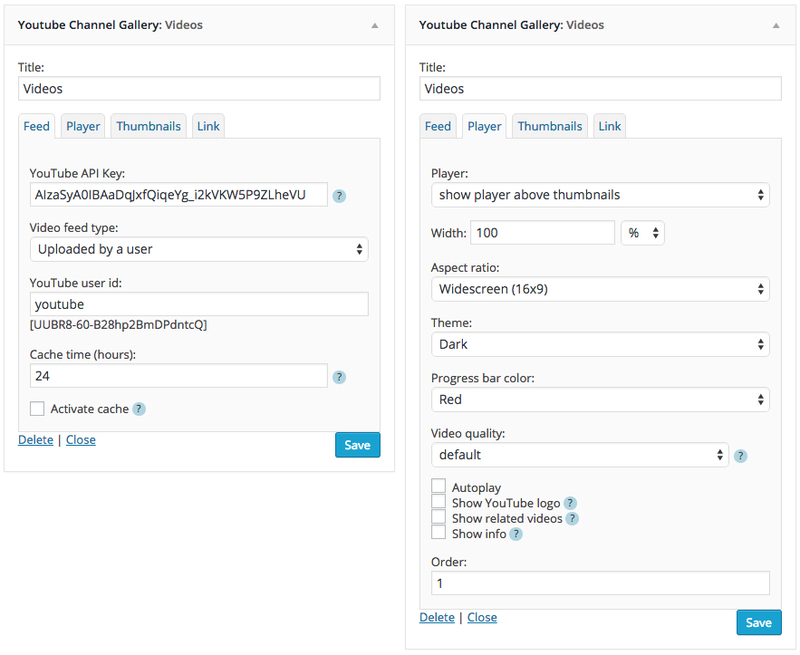 This Widgets + Shortcode responsive embeds youtube in your sidebar or in your content or in a visual composer. There are lots of settings and customization which makes this widget perfect for use on your website. It has features like show/hide the color of progress, enable or disable subtitles, choices of the theme of control bars, loop mode, enable/disable full screen etc. The options can be changed by accessing the options tab or by integrating shortcodes. Youtube Channel Gallery is another widget one can rely upon for their WP site. This widget allows you to display latest videos from your YouTube channel on your WordPress site. It displays your all videos in a very nice grid layout, which takes less space & looks more interesting. This has a host of features like displaying the latest thumbnail, maintaining aspect ratio, video controls, adjustment of width etc. Display YouTube Videos is a simple plugin that can be installed on your WP site and has the option of extending it as a widget on your web page. It has a cool feature of adding videos just by their video ID in YouTube. It has a limitation of adding just one video per sidebar. Related Video Widget helps you to integrate YouTube videos with your post and display in on your sidebar of the web or blog. It has simple drag and drop functionality but has limited options to customize. The widget bar can be customized only for a video per post. It is useful for bloggers who want to integrate videos in each of their posts and use it as a widget. These are some of the YouTube widget plugins that one may consider installing on their WordPress site to add the multimedia charm in their web page and increase traffic.